The KL71 is an off-road light truck tyre designed for drivers of 4x4 Jeeps, pickup trucks and sport utility vehicles. 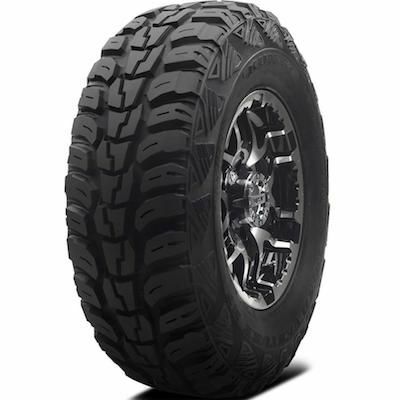 The tyre features a damage-resistant tread compound molded into a directional pattern. The pattern is of packed center blocks, alternating width shoulder lugs, object ejector bars and sidewall lugs with biting edges for rough terrain driving. 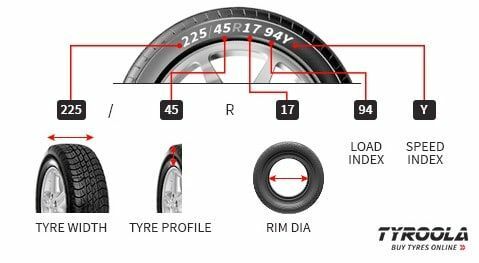 The tyre's internal structure includes two high-tensile steel belts spirally wound in nylon for strength and durability. A unique rubber compound under the tread and above the belts helps block out impact shock and noise to enhance ride comfort.